For those of us finding ourselves fighting against the modern education reform (Common Core, Next Generation, College/Career Readiness, Career Tech Education, etc. 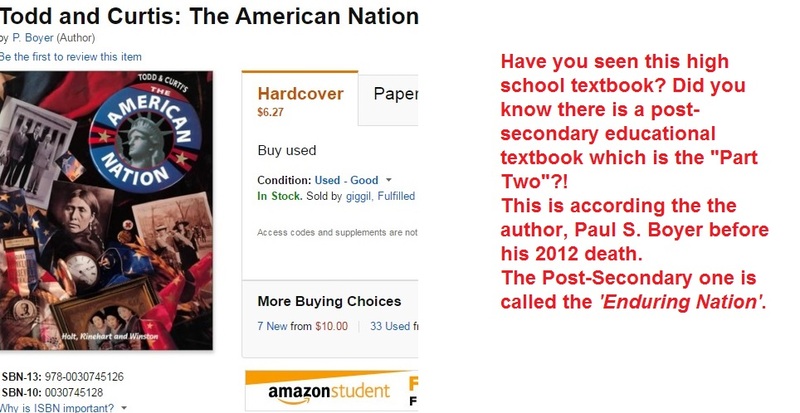 ), it is increasingly alarming when the degradation of our nation is turning up in textbooks. The textbook above, is one geared for high schoolers, but there is also a post-secondary companion book. Both are FULL of not only CCSS, but a degraded view of America. For today’s ‘From the Files’, we will look at how this ties to the global agenda which is part and parcel of the CCSSI (Common Core State Standards Initiative). This Initiative is alive and preserved in educational laws of the ESSA (Every Student Succeeds Act) and the HEA (Higher Education Act). 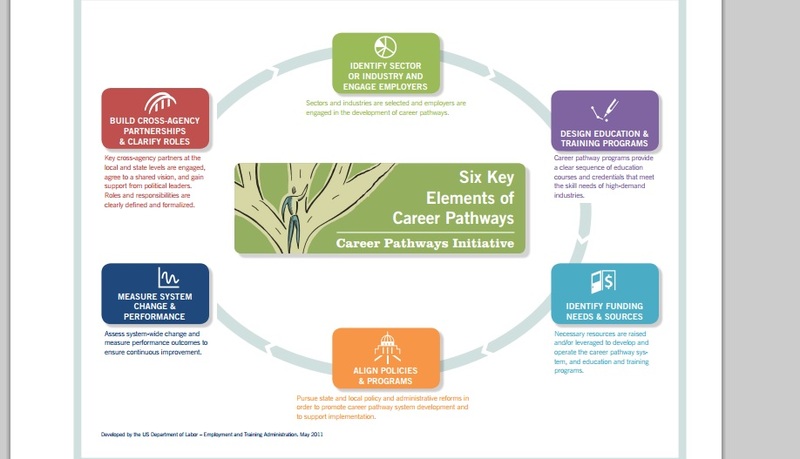 The Initiative is also embedded in the labor law, WIOA (Workforce Innovation and Opportunity Act). As I have previously researched, written, and shared, the CCSSI is in 4 distinct locations of the ESSA, both in the Final Conference Report (the over 1,000 page document) as well as the Final Law Version (391 pages). 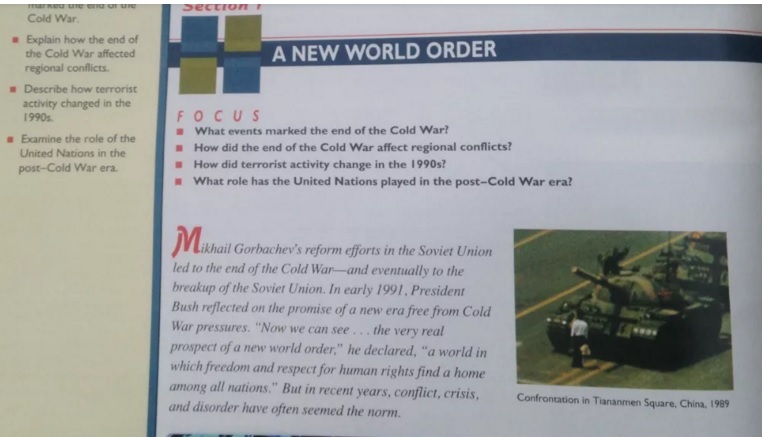 According to Amazon, the secondary textbook was published by Harcourt (a well known member of the CCSS Machine) back in 1994. However, if you look closely at the screen shot above, you see Holt, Rinehart, and Winston (HRW). HRW is part of the Houghton Mifflin Harcourt Publishing Company. Hougthton Mifflin Harcourt is most definitely part of the degradation in education! Notice in the screen shot above the author was Paul S. Boyer. If you do not know much about Boyer, that is about to change. Let’s start with the biography of his from the American Historical Association (https://www.historians.org/publications-and-directories/perspectives-on-history/may-2012/in-memoriam-paul-boyer) Below is a screen shot of it. Be sure to click on the image to enlarge it in another tab on your computer. It is there you can see his ties to not only the UN (UNESCO), but Harvard (another well known member of the CCSS Machine). Be sure to listen to his interview where he discussed both books, the American Nation and the Enduring Vision. Notice how he is referred to as the ‘driver of a bus’. This means he is steering students to what to read, learn, and buy into! It is important to point out, as well, that much of the interview is geared for religion being included in history. The interview is in two parts: Part One is directly below. Did you notice how the author shared that the books were (in 2009) on their 7th edition and how the constraints of the publisher dictated how many pages had to be excluded or shortened? 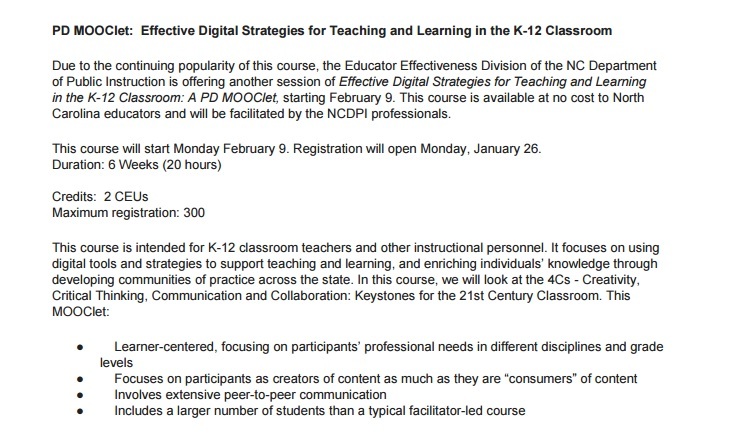 This means not near as much content can be included in what students, high school or in post-secondary, learn! 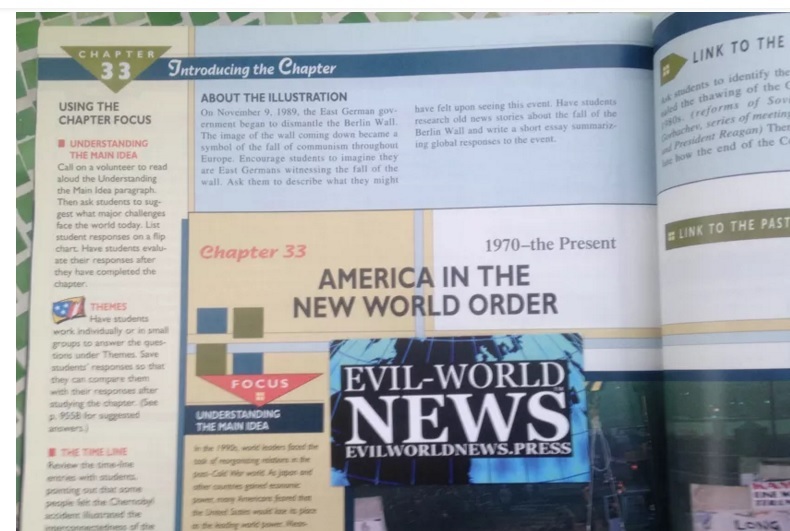 The visual evidence of the American Nation textbook can be seen below. These are the pictures shared this past weekend on Twitter, both to my @commoncorediva feed and elsewhere by at least 6 dedicated anti CCSS/Fed Ed Warriors! Amazon has this textbook ranked as one of its best selling textbooks. You can find the Enduring Vision on Amazon, too. Here is a screen shot of what I found when I chose the ‘Look Inside’ feature. As far as I can tell Paul S. Boyer can be found among the documents of the UN (United Nations). You need to know there is also a Paul D. Boyer with the UN. Paul S. is recognized as a historian, Paul D. is recognized as a scientist. You can access this brief UN file of noted people/books where you will find Paul S. Boyer. Note the other topics and read their brief descriptions as well. I have not been able to find out WHY these people/books are grouped this way. That is certainly a question which needs answering. 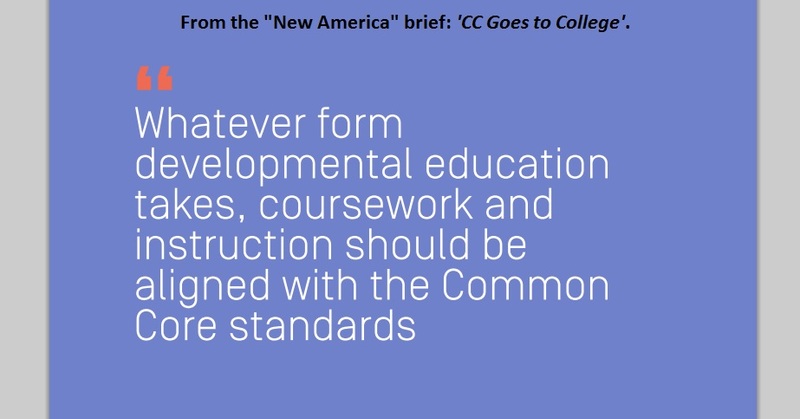 From my previously published work, this excerpt, “This article details the plan for global Common Core (or Common Core-like) education through the year 2030. 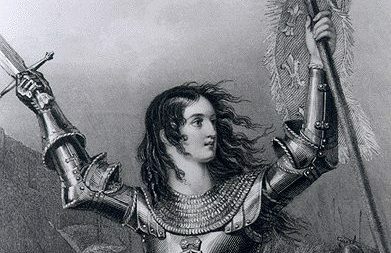 I thank those Warriors who have shared their findings with me and who have asked for my help in finding out more. Knowledge is power, so keep the information coming. I will continue to do my best to research any leads. As far as exactly WHEN and HOW Boyer shifted from the interviews above to the pictures you see has yet to be uncovered. What is clear is that the words spoken and the words printed do NOT reflect the same message.